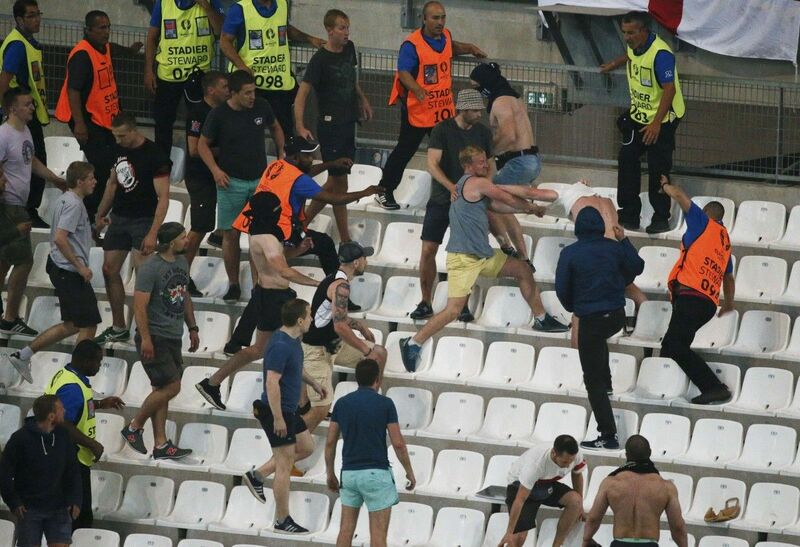 Senior UK Government officials fear the violence unleashed by Russian hooligans at Euro 2016 was sanctioned by the Kremlin and are investigating links with Vladimir Putin’s regime, according to The Guardian. It is understood that a significant number of those involved in savage and highly coordinated attacks on England fans and others in Marseille and Lille have been identified as being in the “uniformed services” in Russia, The Guardian reports. UEFA has fined Russia EUR 150,000 and imposed a suspended disqualification as punishment for its supporters’ part in the mayhem in Marseille.